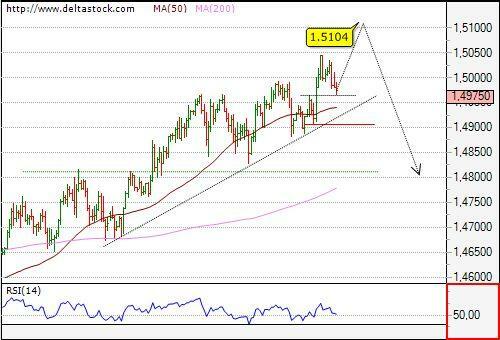 Yesterday's slide to 1.4944 was corrective and the uptrend is renewed for 1.5104 key reversal area. 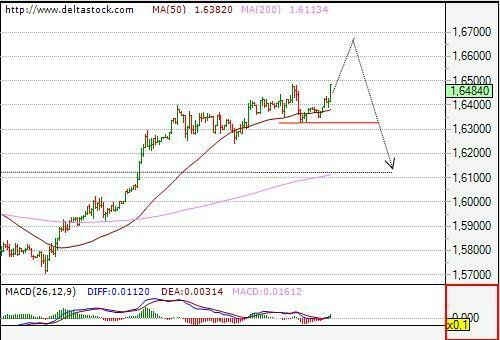 Intraday support comes at 1.4986, followed by the crucial 1.4944. The overall positive bias has been sustained and the target remains in the 92.10-40 area. 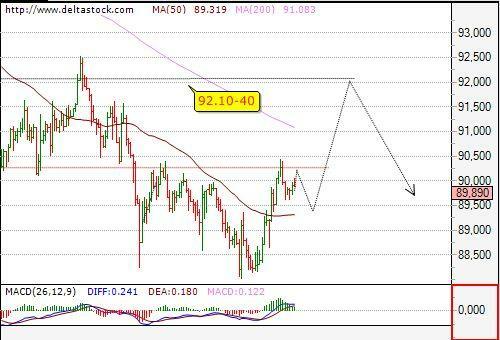 Intraday support comes at 91.70 and reversal around these levels will be confirmed with a break below 91.20.